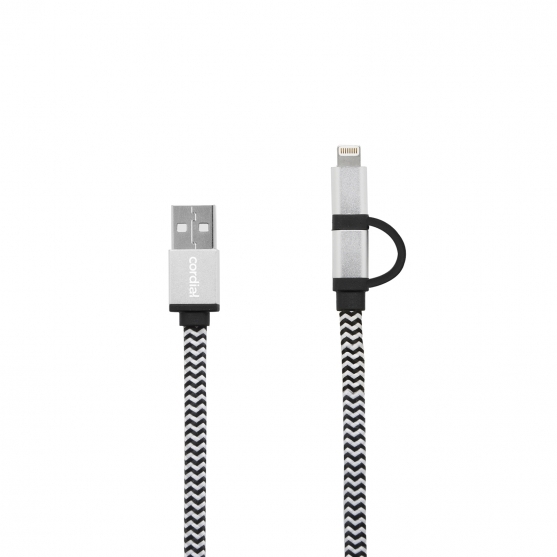 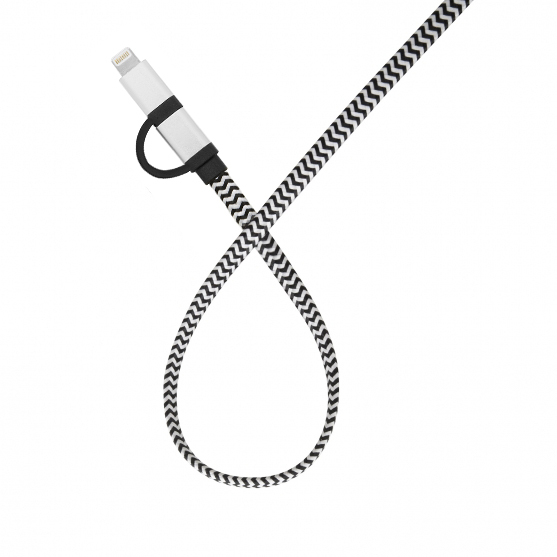 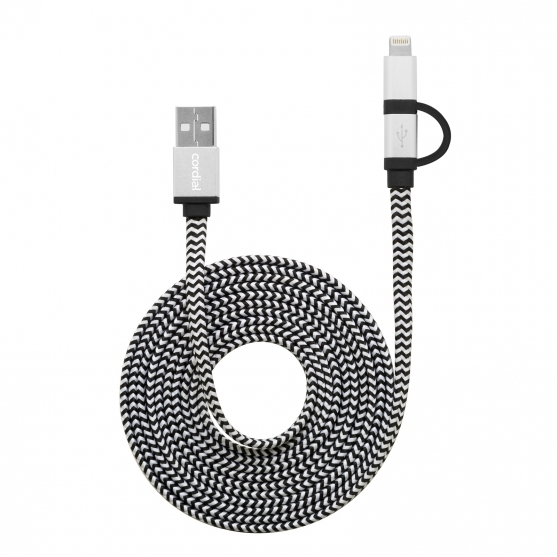 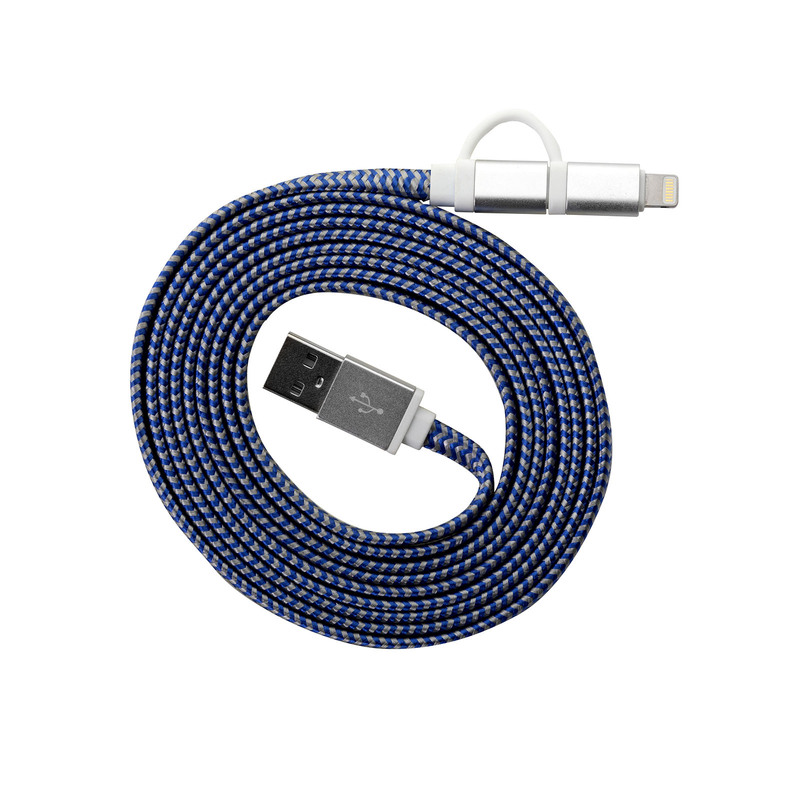 Charge your Lightning or Micro USB device without feeling tethered to the wall with this 6.5ft flat cable. 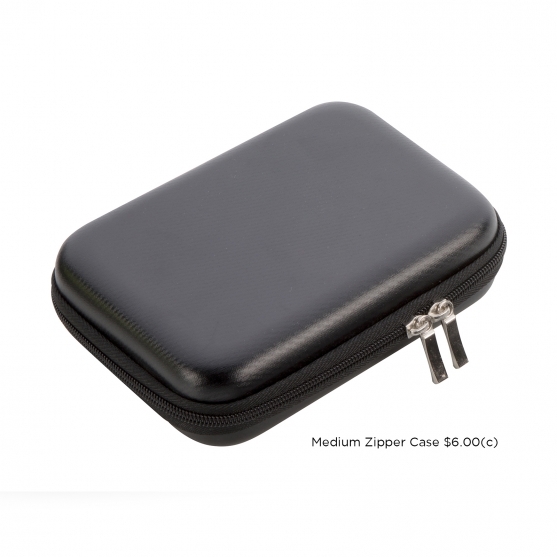 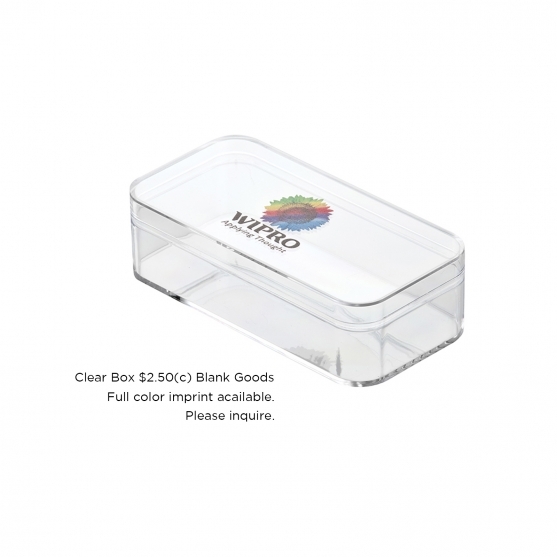 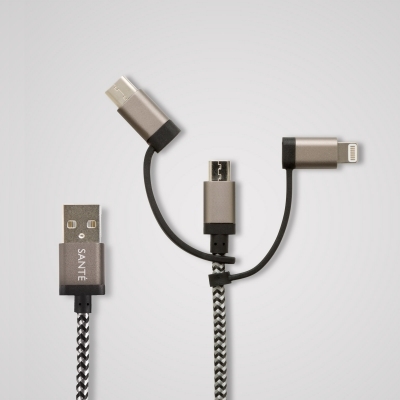 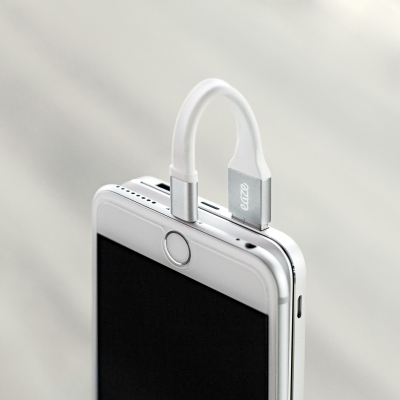 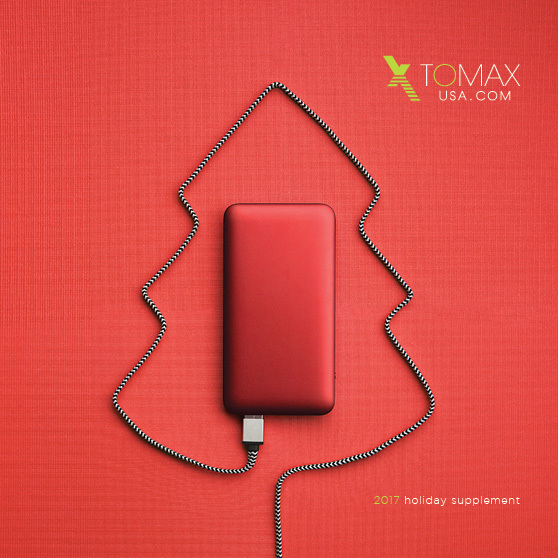 This new space saving low-profile cable design is perfect around furniture or on the go. 17 x 13 3/8 x 11 7/16"